Opened in 1924, the Edmonds Theater (originally the Princess Theatre) is one of the Northwest's last remaining single-screen theaters. 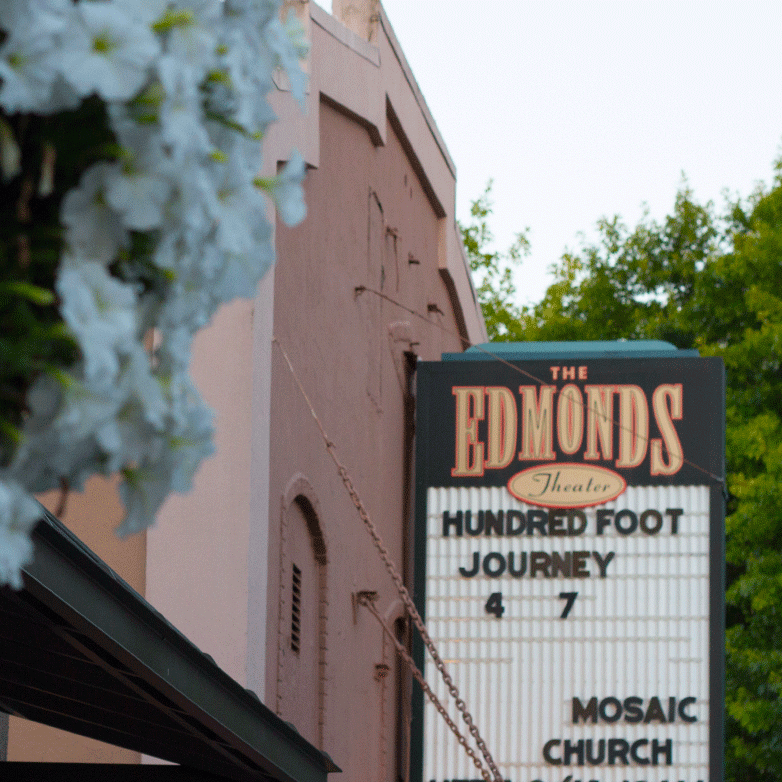 Updated with a digital projector in 2012, the Edmonds Theater offers a modern movie-going experience in a classic theater setting. The Theater also hosts special events like travel classes from Rick Steves and is available for private rentals. Box office opens 30 minutes prior to the first show of the day.